Maria V A Johnson is a voracious reader, professional editor and published author with a Bachelor of Arts Honours Degree in English and Creative Writing. 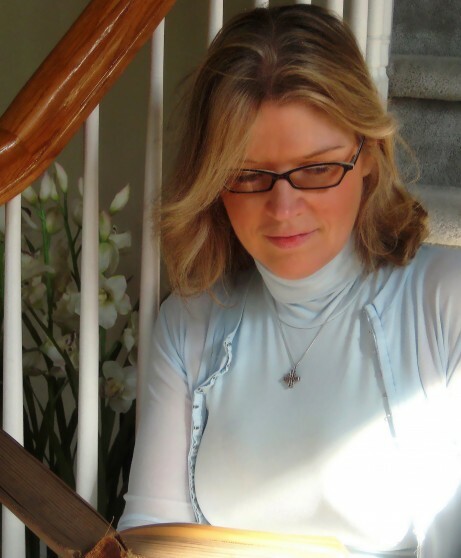 She loves the challenge of taking a raw manuscript and turning it into a polished novel. 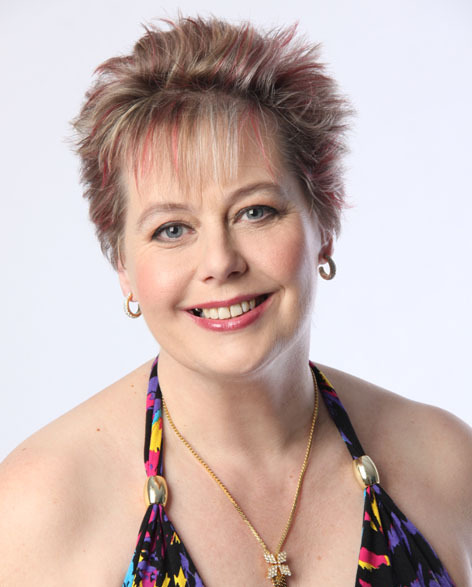 Maria specialises in Fantasy, however can edit any genre. She first started writing seriously, when at sixteen she wrote a poem for her grandmother’s funeral and she grew to love poetry and writing from there. Maria has collaborated in, edited and formatted books entitled ‘The Other Way is Essex’, ‘Creepy Tales for Boyz and Ghouls’, and three more which raise money for Farleigh Hospice in Chelmsford, Essex, not far from her home. She currently works solely with Indie and self-published authors. Maria has published a poetry anthology called ‘Hearts & Minds’ which was released November 2012. Carlie M A Cullen has been interested in words since she was a young child and began writing stories before reaching double digits. She devours books whenever time allows. 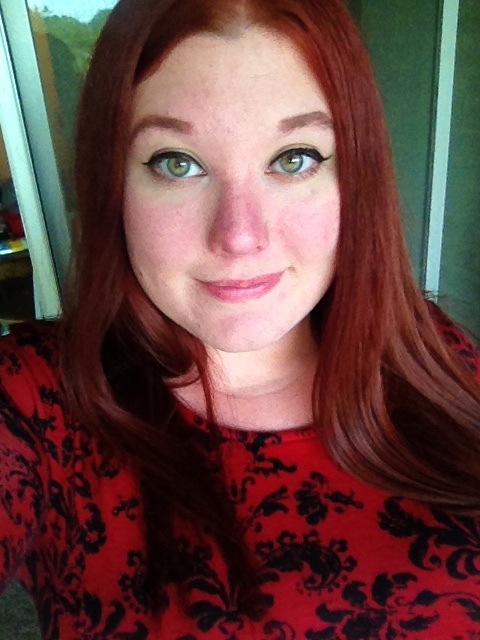 Carlie is a professional editor, who works primarily with self-published and Indie authors. She is passionate about raising the standard of these types of published works and devotes long hours striving for as close to perfection as is humanly possible. Every manuscript in her care is lovingly crafted, in close consultation with the author, to make it the best it can be. As a published author, Carlie knows only too well the importance of having a first class editor to guide you through every stage of your novel’s life and she is lucky to have Maria V A Johnson and Connie J Jasperson’s expertise for her work. Being an author places Carlie in the unique position of knowing how a writer wants to be treated and the aspirations they have for their novels. She never forgets it is the editor’s job to guide and suggest improvements, but the author always has the final say. Carlie looks forward to working with you. Connie J. Jasperson has been a voracious reader since the age of five, and has spent most of her life living the worlds others have created. She began writing seriously when her local library was unable to stock books fast enough to keep up with her need for epic fantasy. A published author, she writes both fantasy and science fiction and still reads at least two books a week. She reviews the books she reads at Best in Fantasy, a blog where she can talk about what she loves the most. 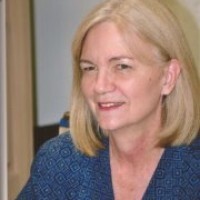 Connie is a professional structural editor, who works primarily with self-published and Indie authors. She is passionate about helping authors achieve as professional and submission-ready a manuscript as is possible. She works closely with each author, making sure their work is handled with the utmost care and consideration. As a published author, Connie knows only too well the importance of having a first class editor to guide you through every stage of your novel’s life and she is lucky to have both Carlie M. A. Cullen and Maria V A Johnson’s expertise for her work. Being an author ensures she understands how a writer wants to be treated throughout the editing process, and she shares the dreams they have for their novels. She never forgets it is the editor’s job to guide and suggest improvements, but the author always has the final say. Connie looks forward to working with you. Alison DeLuca fell in love with reading and writing when she was five and the relationship has only grown. She adores devouring all types of fiction and nonfiction and uses that inspiration in her own writing. A YA steampunk author, she has published a series of four books. Alison is a professional editor who works mainly with Indie and self-published authors; she believes that the Indie tag should mean a scrupulously developed manuscript and has found that self-published authors have some of the brightest and most original concepts available today. She brings the aspects of a reader, writer, and editor to the table as an Associate for Eagle Eye Editors and offers a dedication to the client’s work, as well as ongoing guidance throughout the editing process. She is willing to suggest and guide during that fascinating time as a novel grows from a draft to a finished product. Audrey Jean has been writing non-stop since she was told, as a young girl, that she couldn’t. A rebel with a literary streak, she’s just determined enough to look every challenge in the eye and say: “Why not?” Cat mother of two, she earned her Bachelor’s of Science in English and her Certificate in Creative Writing in 2015 from Central Michigan University. Since then she has worked as a child wrangler, substitute teacher extraordinaire, and a waitress, serving food with sass and a smile, while freelance editing on the side. Audrey is most comfortable working with developmental and structural editing, finding her thrills in working with authors to help buff and fill out their plots and characters until they shine. A writer of fantasy, and lover of all fiction, she lives for the challenge of a new manuscript, of a new world to enter and discover. Irene Roth Luvaul began reading at the age of four and, as soon as she learned to write, loved creating songs and poetry with her sisters. As the oldest sibling, she made up stories to tell them at bedtime. During Irene’s college days, several English professors encouraged her to become a writer, an editor, or a lawyer. Irene now has over thirty years of writing and editing experience in the field of law. She is currently writing a historical fiction set in the late 1900s and loves the ongoing research required for historical fiction. She has edited several books for fantasy and science fiction authors and is currently working on several others. 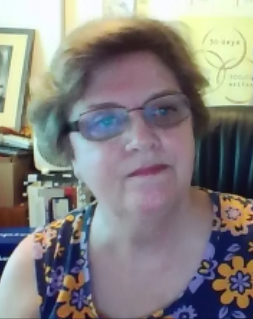 Irene is very proud to be associated with Indie writers and editors and knows that Indie books can be as well-written and well-edited as traditionally published books, oftentimes more so. Having worked alongside supreme court justices and lawyers most of her career, Irene understands the importance of proper, direct communication and believes the same precision required in legal writing and editing should be applied to editing and writing fiction as well. As she edits, her goal is to assist the author in conveying to the reader as nearly as possible the story the writer intends to convey. She hopes to hear from you soon.